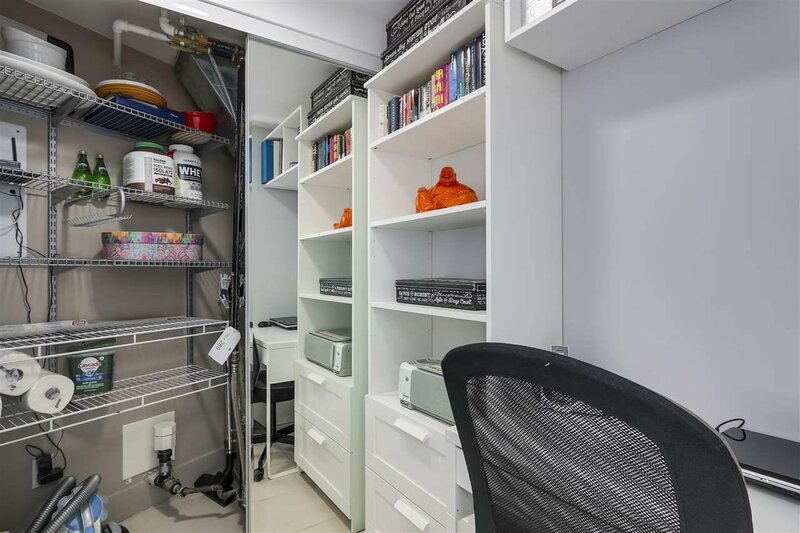 Description: RARELY AVAILABLE! 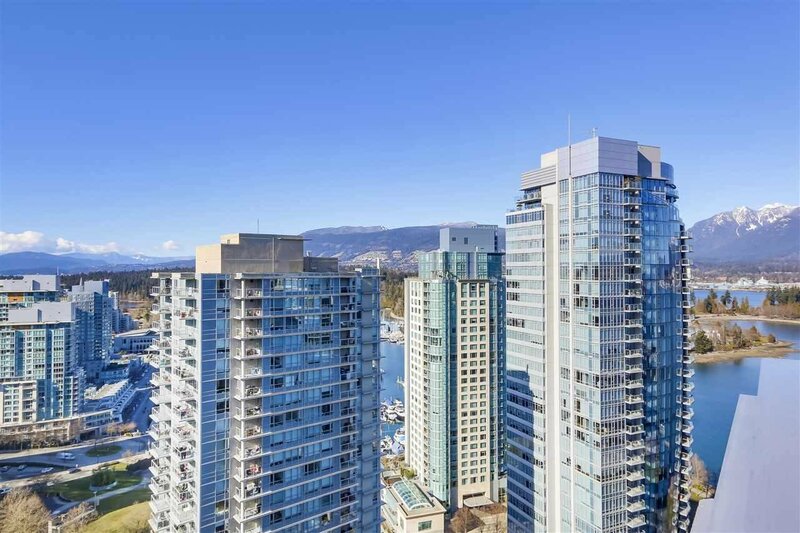 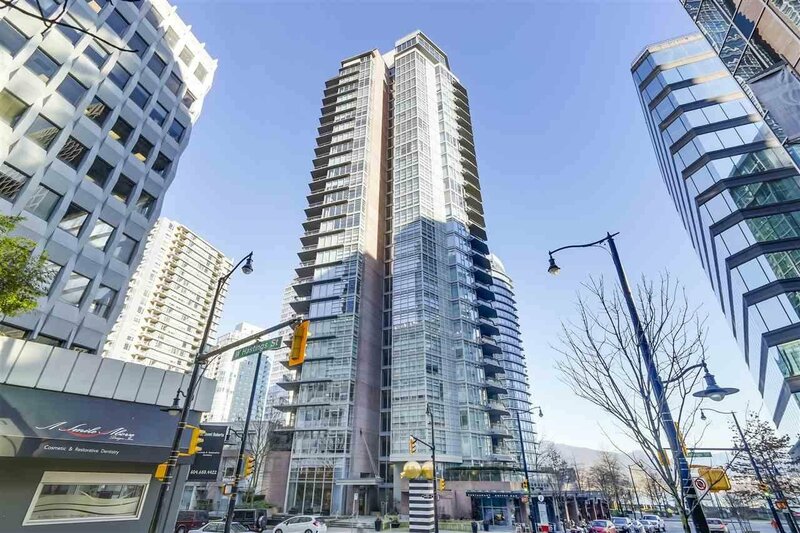 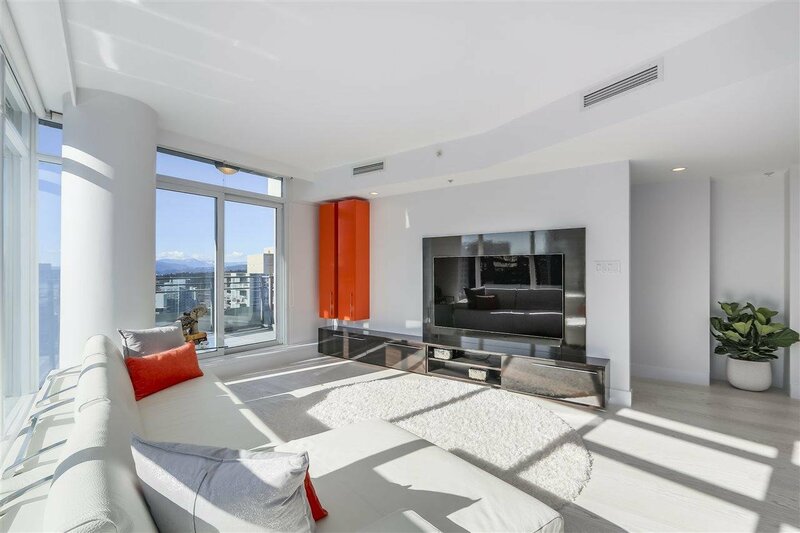 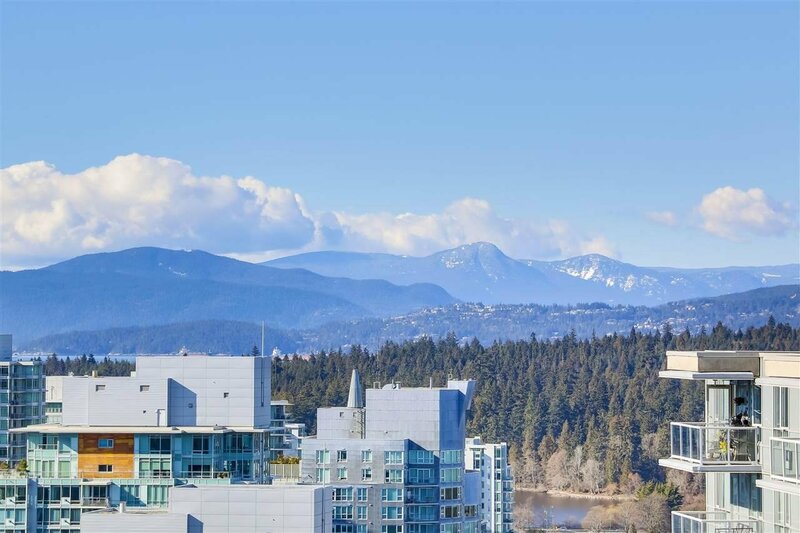 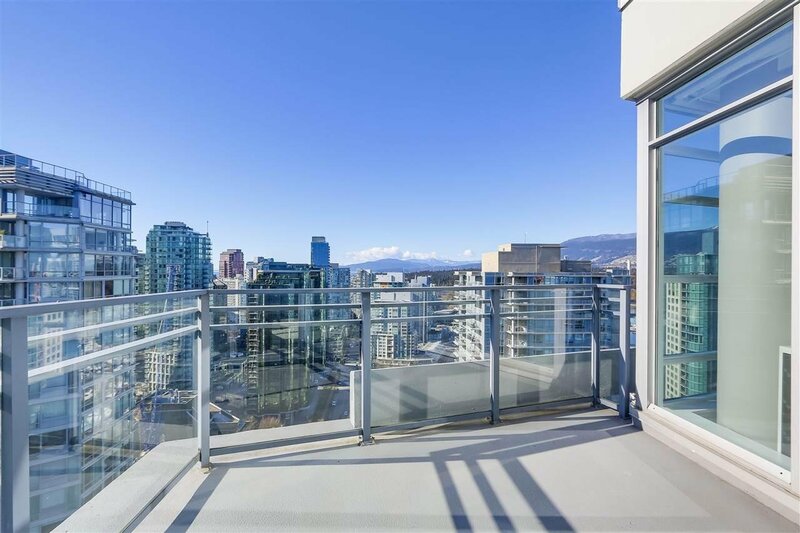 BRIGHT & AIRY STUNNING SUB-PENTHOUSE view suite with soaring mountain & water views. 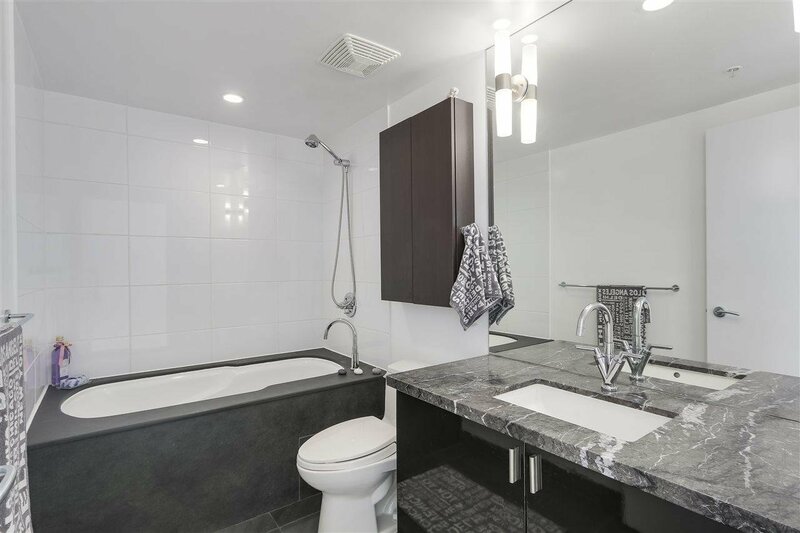 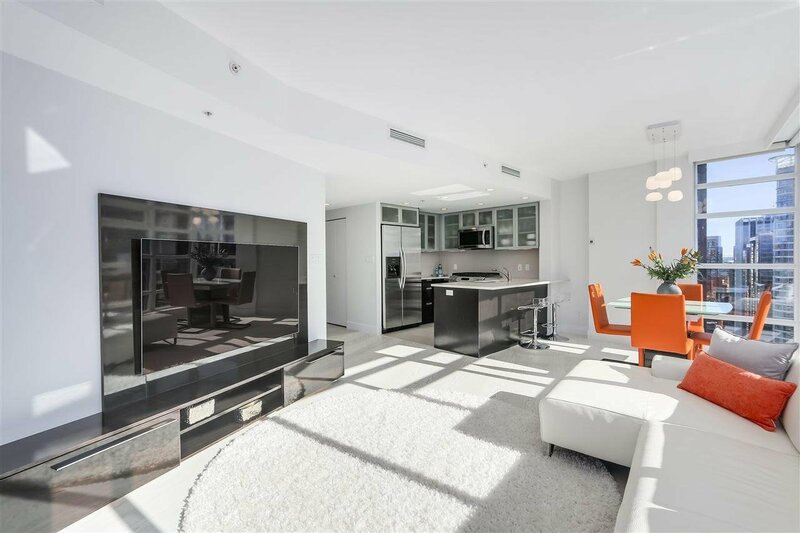 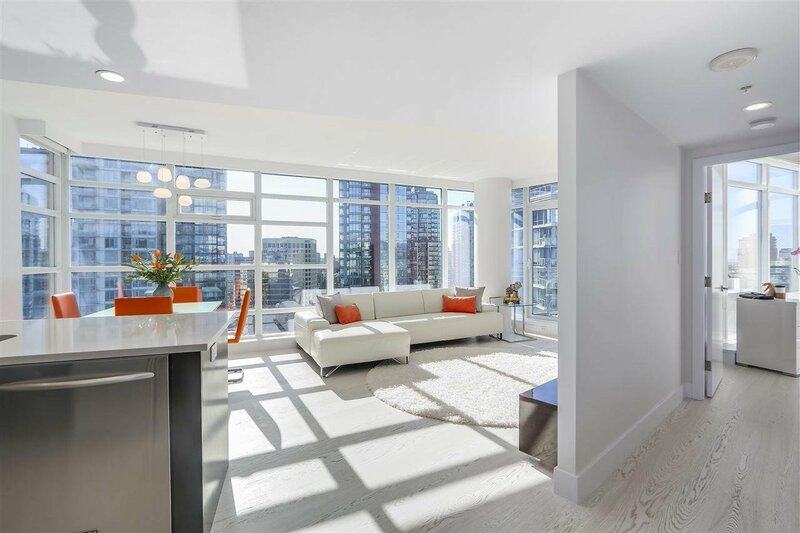 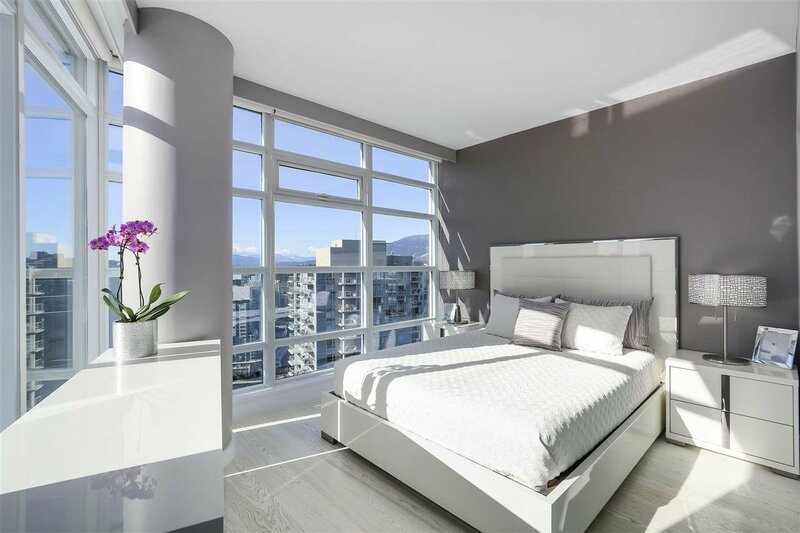 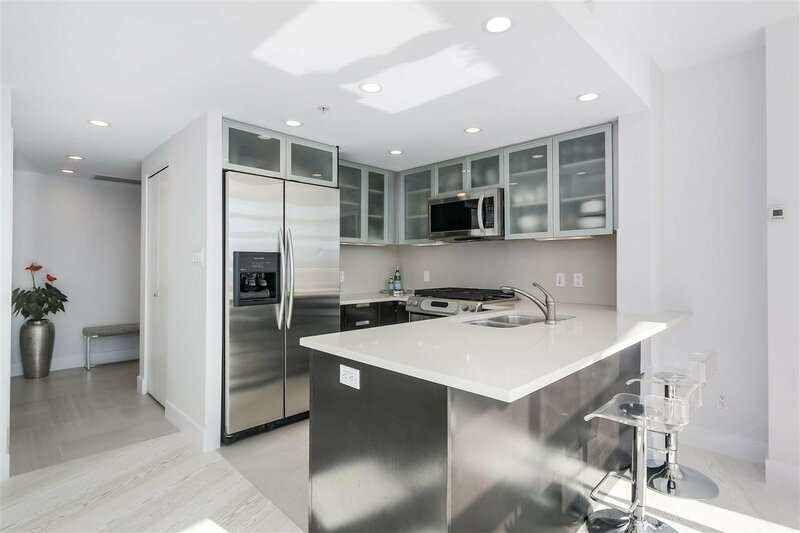 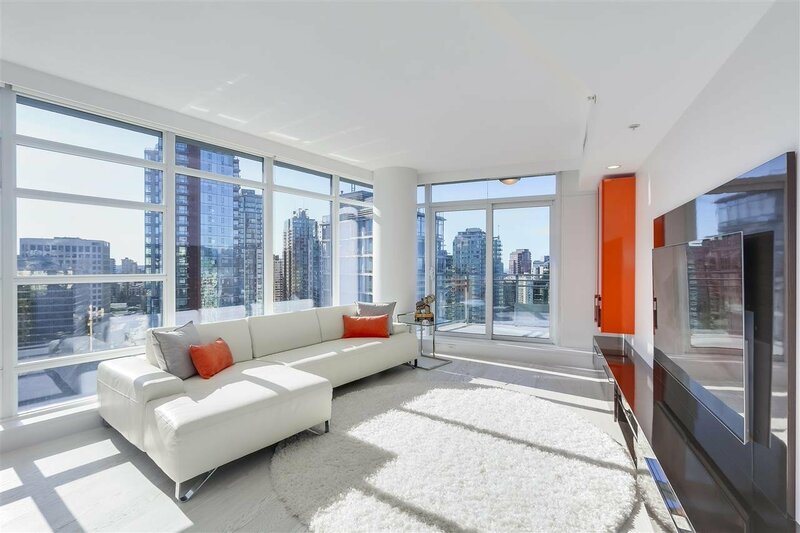 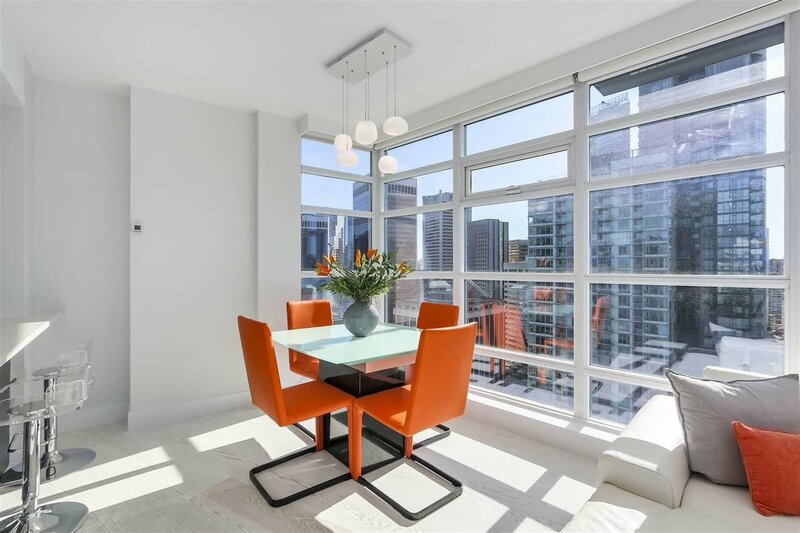 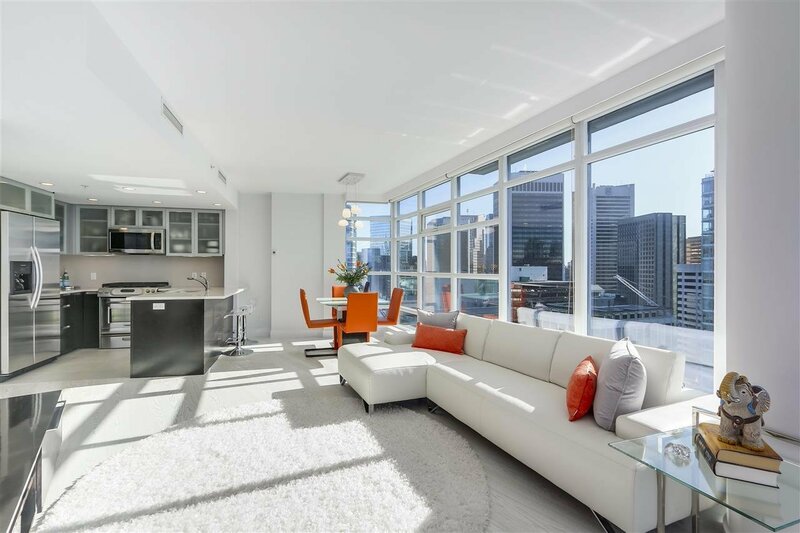 This highly coveted S/W/E corner 1 Bedroom + Den has a modern open plan with beyond sleek finishings, white oak floors, floor to ceiling windows, A/C, chef's kitchen & extra large sun terrace. 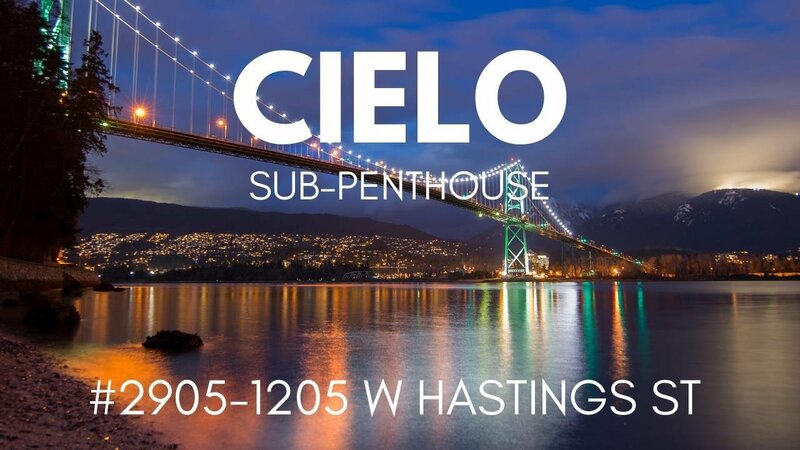 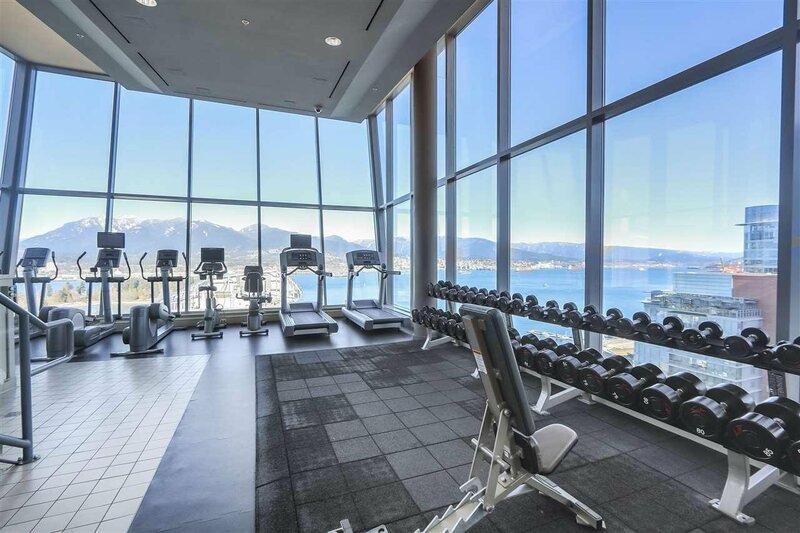 CIELO is one Coal Harbour's premier buildings with 24hr concierge & world class amenities including the SKY SPA complete with exercise centre, hot tub, steam room & sweeping views of Coal Harbour, Stanley Park & English Bay. 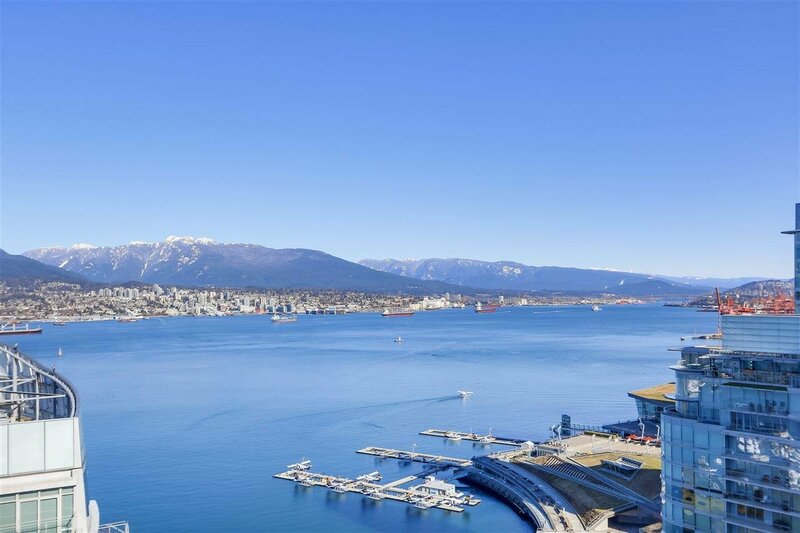 Enjoy Coal Harbour living at its finest! 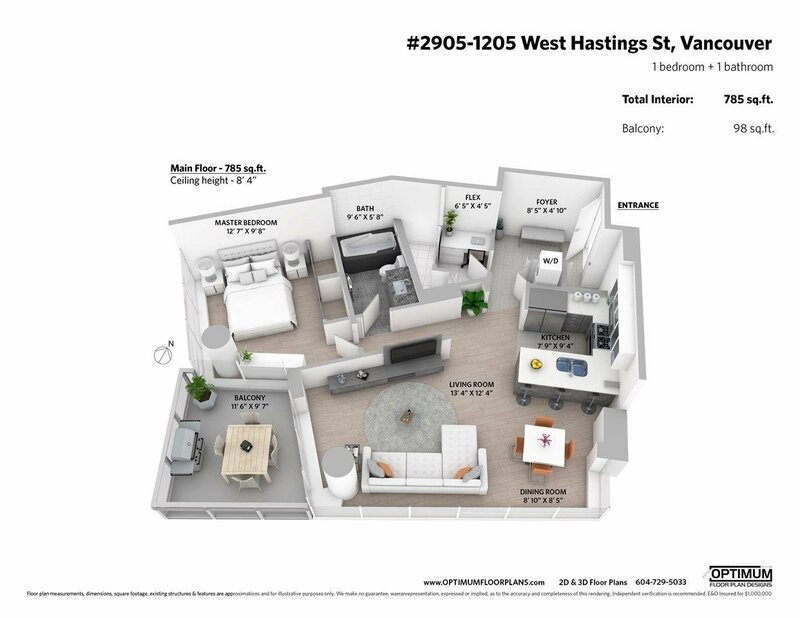 Amazing location with urban Fare below and just steps to the Marina, Sea Wall, Robson, Stanley Park & all the wonderful amenities, restaurants & shopping in Vancouver's most prestigious waterfront community.